Residential security has seen a big boost over the past few years and the line between commercial and home security is certainly blurring. Today, homeowners take all the right measures to fortify their house, condos, or apartments. Lately, residential master key lock systems have started gaining popularity among homeowners due to their range of benefits. Have you ever observed your building supervisor carrying around a key that could unlock every house in the event of an emergency? This is called the master key. The system allows owners to wield a single key that can access all the locks within a premise. This system can be further expanded into a sub-master system that would act as a subordinate to the master and can access a limited number of locks. 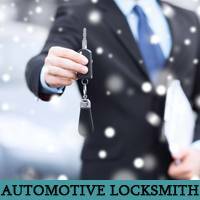 Framingham Locksmith Storeis a prime locksmith firm in Framingham, MA area that specializes in setting up residential master key lock systems at nominal prices. We offer customized solutions to homeowners and create a foolproof security system at their properties. Residential master key locks are prone to failure just like any other locks and require an inspection from a professional. 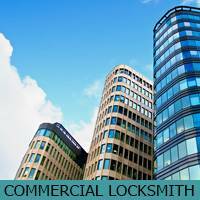 Our locksmith experts have in-depth knowledge of these systems and can carry out repair and replacement services with remarkable expertise. 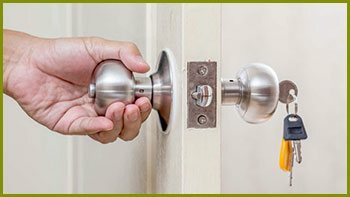 Our locksmiths, who have been trusted by homeowners for over 10 years now, also act as reliable guides to help you get a customized setup in place. Why should I get a master key system at my home? These systems come in really handy during an emergency such as misplaced keys. This system allows owners to have greater control over their property and distribute access as they see fit with a sub-master system. Plus, you won’t have to carry around a bunch of keys to access different areas within the house and can access them with just one key. This system is also very useful for landlords. Imagine that you have rented out a property to an unscrupulous tenant who is not vacating it despite repeated legal notices. With a residential master key lock system in place, you could easily gain access to the property with your key and enforce an eviction. We offer 24x7 repair, installation, and replacement services anywhere in Framingham, MA. Call us now on 508-392-4263 and we’ll send our team of experts to your location right away!